Christopher Eccleston has said that working class, black and brown people are not wanted in the arts anymore. 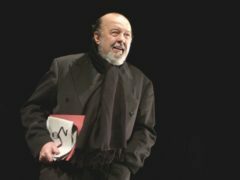 The heavily pregnant Duchess of Sussex will soon have her own “production” ready for the world, the director of the National Theatre has joked. 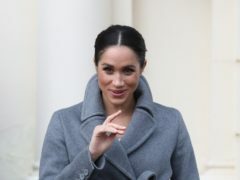 The Duchess of Sussex joined community actors at the National Theatre as she made her first official visit to the institution since becoming its patron. 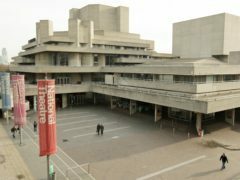 The Duchess of Sussex’s patronage of the National Theatre comes just months after its director admitted that having Royal in its title was not always useful. 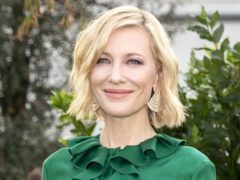 Fans hoping to see Cate Blanchett’s return to the London stage will have to enter a ballot as theatre bosses expect a frenzy for tickets. 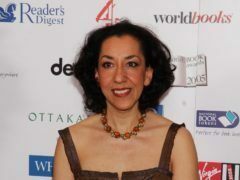 Windrush novel Small Island is being adapted for the stage by the National Theatre. 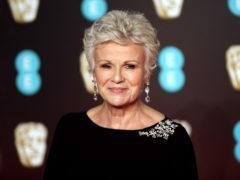 Portraits of Dame Julie Walters, Olivia Colman and Sir Lenny Henry will be included in a new photography exhibition at the National Theatre. 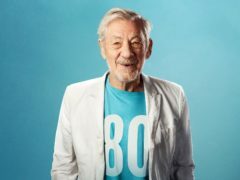 Cate Blanchett will appear in a new play by Martin Crimp at the National Theatre next year. 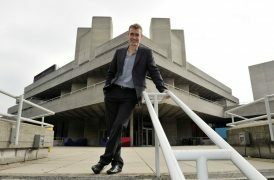 The National Theatre’s director Rufus Norris has announced a fresh wave of initiatives across the country to address “relentless and short-sighted” cuts in arts education. 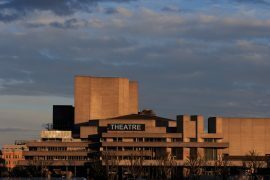 The National Theatre has announced a fresh wave of initiatives to address issues such as diversity and education cuts in the arts industry. 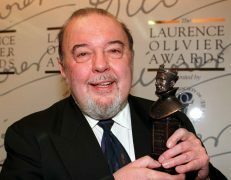 The founder of the Royal Shakespeare Company and former director of the National Theatre, Sir Peter Hall, has died aged 86.